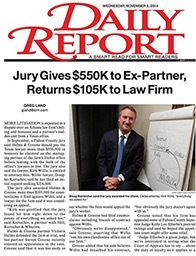 Congratulations to Steve Hill, Doug Kertscher, John North and Martha Decker for being recognized by Super Lawyers Magazine, a Thomson Reuters publication. 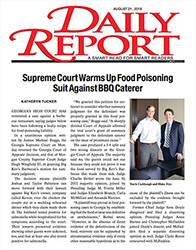 Steve, Doug and John were all named Georgia Super Lawyers, while Martha was selected as a Rising Star for the second consecutive year. 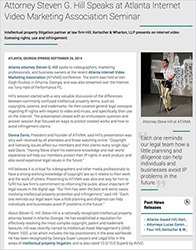 Congratulations to Steve Hill, Scott Wharton, Doug Kertscher, John North and Rob Joseph for being named to the 12th annual list of Georgia’s Legal Elite. 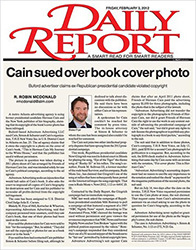 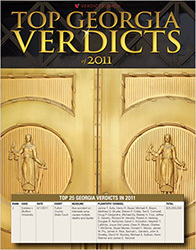 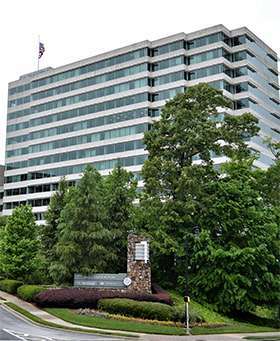 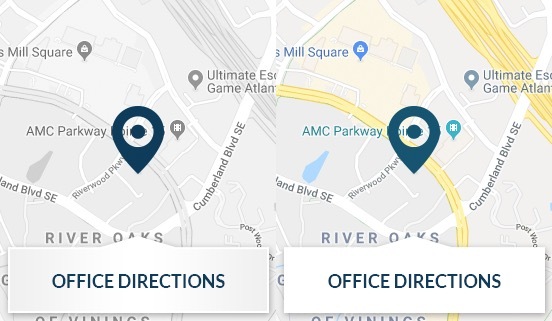 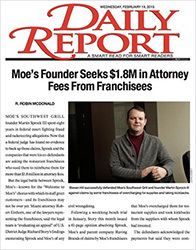 Selection is based solely on the votes of other attorneys in the State and is published by Georgia’s premier business magazine, Georgia Trend.